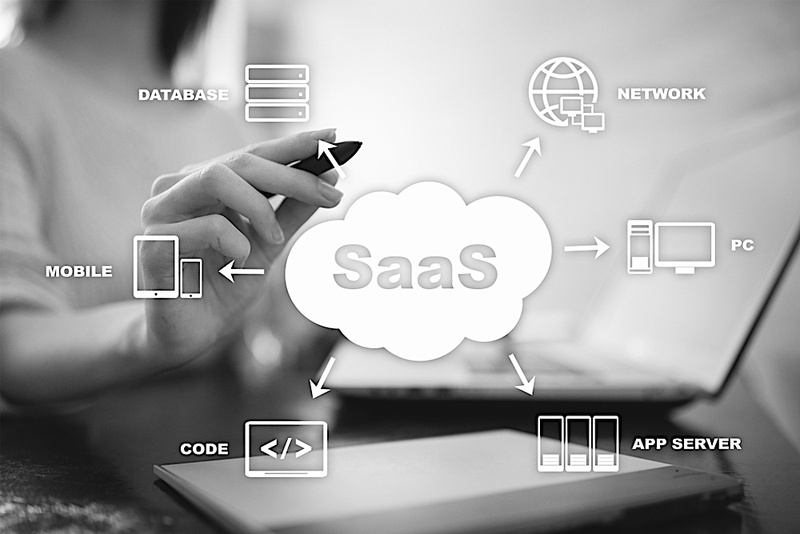 The SaaS industry isn’t about selling services to a business as a one-time interaction. Subscription-based software service is about building an audience to continuously nurture and support over time. According to HubSpot, 38% of companies currently work on SaaS; and this number is expected to grow to 73% within the next two years. Your SaaS business will need to consistently update its services and provide the best value to maintain a strong customer base and grow over time. Here are four marketing strategies you can use to help grow your SaaS business.